When we first meet our patients, establishing a collaborative relationship is imperative to the success of the outcome. 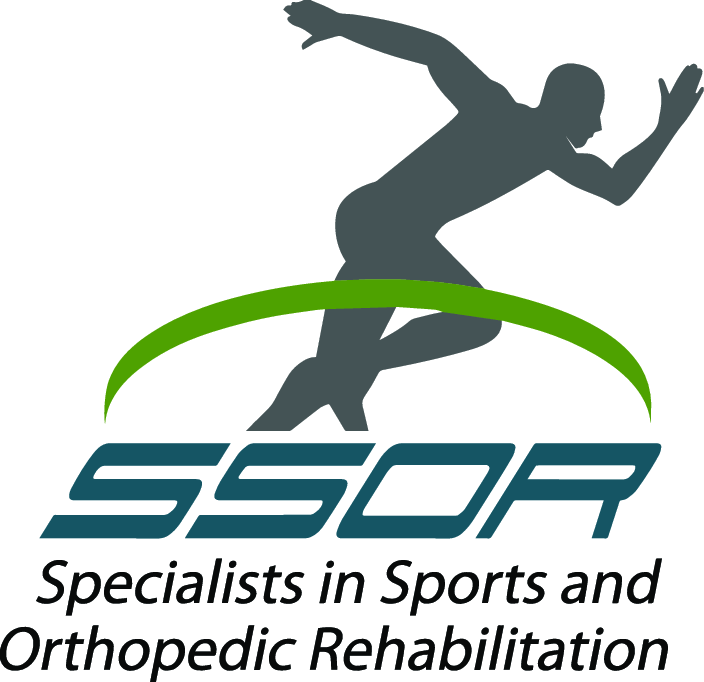 The physical therapists at SSOR understand how important this is and make sure that your priorities are addressed in treatment and any fears or anxieties you have about your prognosis are addressed as well. Over the years, we’ve learned both the hard way and the right way how best to build a relationship with our patients. Here’s a short list of some things we make sure we address at the onset of physical therapy, but really, can be translated to any health care professional. 1. How can I help you? It seems nowadays other healthcare providers are so anxious to medicate or operate, or PT’s are having to hurry to the next patient. Sometimes patients just want someone to listen. It’s important for your physical therapist or healthcare provider to probe a little deeper into what is most important to you. Your shoulder pain might be bugging you, but maybe it bugs you more that you can’t pick up your grandchild. 2. 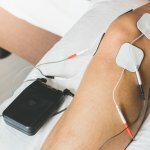 Tell me more about/I’m curious about…this type of question shows our patients that we’re listening and something triggered the physical therapist or health care provider to again, probe a little more to help find what is the potential source of your issues. For example, someone with a current disc bulge may have done it the first time 20 years ago. Effectively, that puts you at risk to have another. As a result of an incident many years ago, you may be doing aberrant movement patterns to compensate. Maybe you’re a runner, but you’ve changed your running style recently and that may be the source of your issues, not just training for a race. Really, this is a “next level” question/statement to you the patient. 3. I understand this must be hard for you. Sometimes healthcare providers can be so ambivalent and downright cold about how their patients feel about their condition. It’s very important that your healthcare provider empathizes with you and realizes how personal one’s health is and that you’re not just another billing code. 4. What questions can I answer for you? Many healthcare providers jam-pack their schedules and don’t spend enough time with people to address their fears, concerns, and anxieties. Sometimes, they just have basic questions that need to be addressed. Ultimately, the goal of all these is the same – to give you peace of mind. 5. What are your goals/what is most important to you? This one seems so basic, but so many healthcare providers focus on what they see in front of them (you can’t raise your arm) but the pain in the shoulder while you sleep is affecting you much more. This is a two-way street –you need to be up front with your healthcare provider, but sometimes our goals don’t match yours. Furthermore, sometimes our goals as healthcare providers are not your goals. We need to make sure we understand. 6. I’m hearing X is what’s most important to you…am I right? Here’s how I suggest we get there…these questions are important because it basically summarizes why you’re here to make sure we know how to direct treatment and further, we can provide a synopsis of how we see treatment working best. Maybe you had a bad experience once or tried something previously with limited success – this is where we’d talk about our plan and we can adjust accordingly based on how you feel. 7. What do you think is going on? So many tests, so many internet pages, so many health care provider opinions about what’s going on. Bottom line is it is your body and you know it better than anyone. We should value what you’re thinking too. 8. Does this plan of care make sense? We want buy in and we want you to feel like the plan makes sense and will help you get to your goals. If it doesn’t add up, you’re likely not to comply with the home program and treatment plan. Hopefully, a good physical therapist will give you specific tasks along the way that need to be achieved to reach your goals to avoid just coming endlessly for PT. That is something we really pride ourselves on here at SSOR and how we feel we stand out among the competition. This is by no means an exhaustive list of questions. These questions are ones that we feel build a therapeutic alliance with patients and promote a positive patient care experience. Our approach here is a collaborative one – we want to know what’s most important to you and what concerns you most, but we also want to use our expertise to provide you the best plan to help you achieve your goals. Co-pays and deductibles are escalating and you should expect more from your physical therapists and other healthcare providers. You DO have a choice in where you go to receive care – sometimes healthcare providers forget that. It would be a privilege to serve you and partner with you in your care if the need for physical therapy arises. Give us a call at (913) 904-1128.